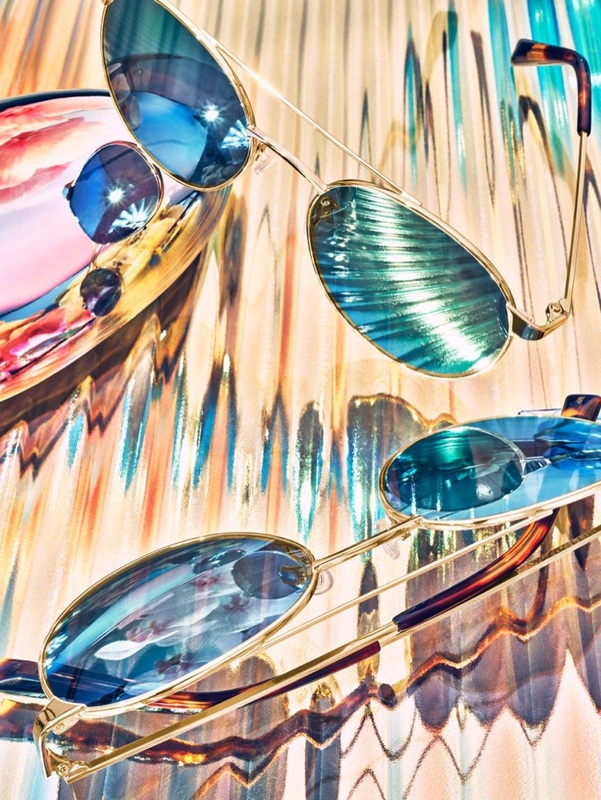 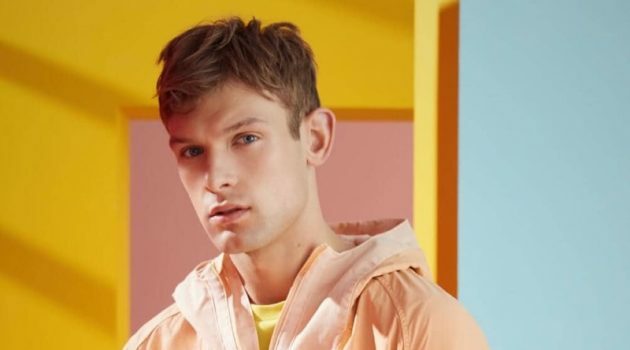 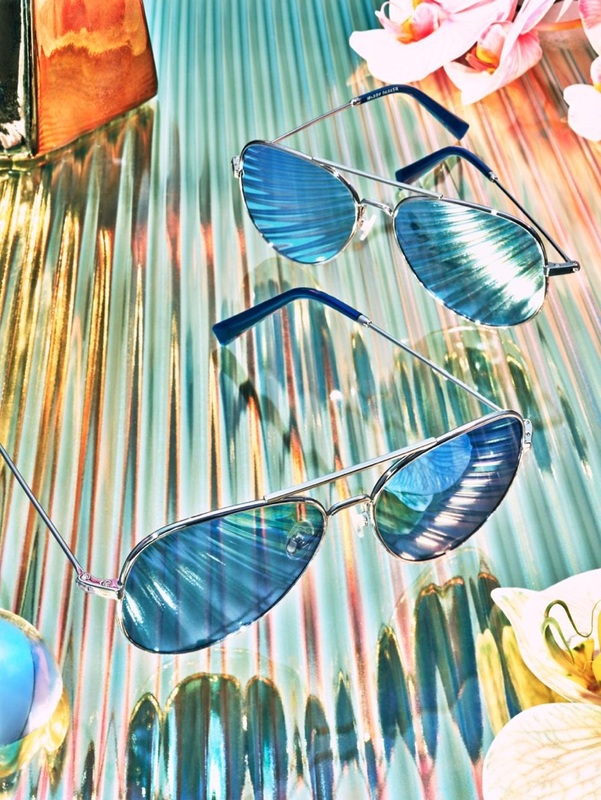 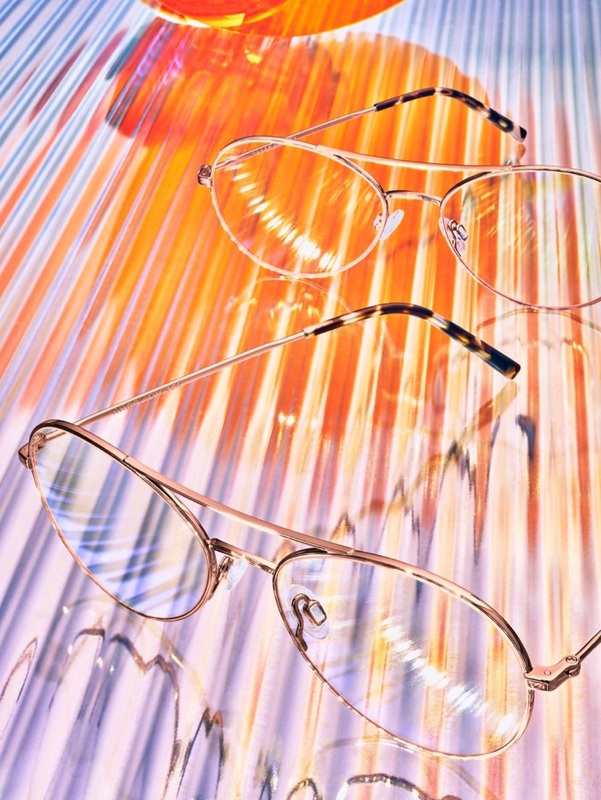 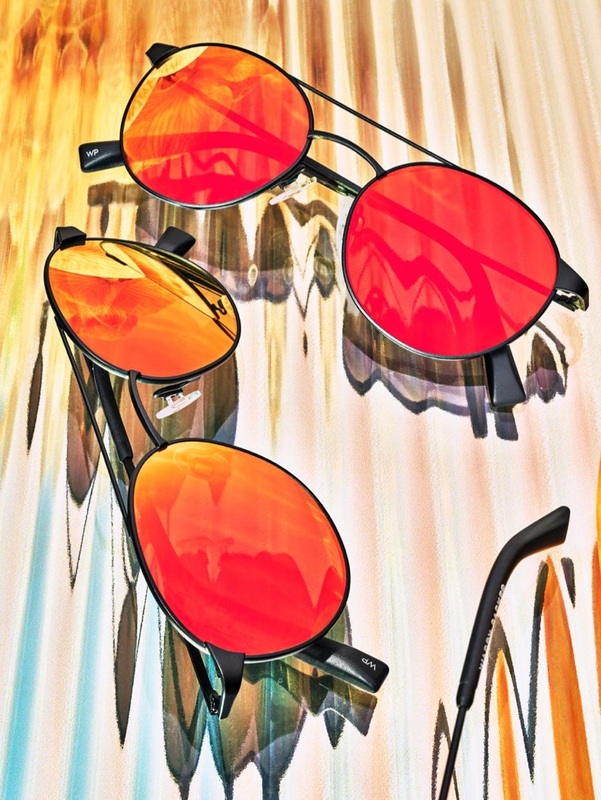 Warby Parker makes a flashy statement with its new collection of aviator sunglasses and eyewear for spring-summer 2019. 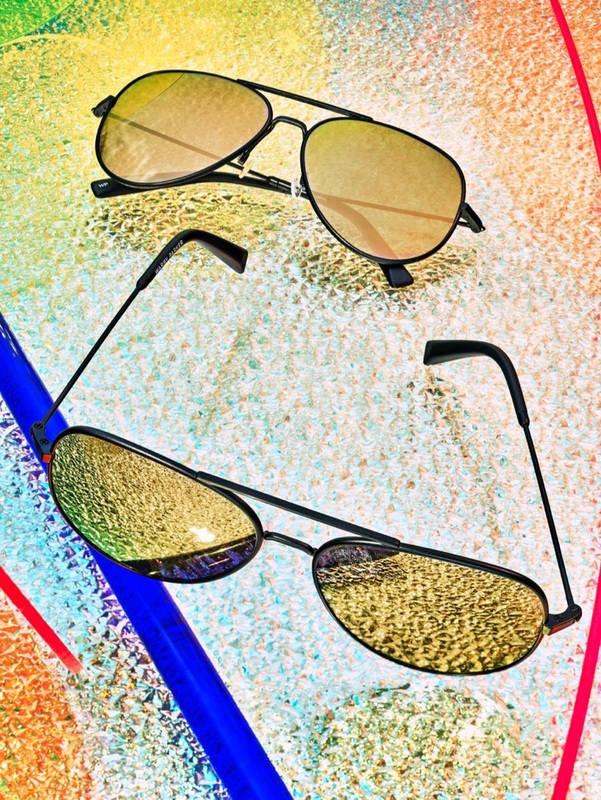 The brand delivers the iconic aviator in a myriad of colors and finishes for the season. 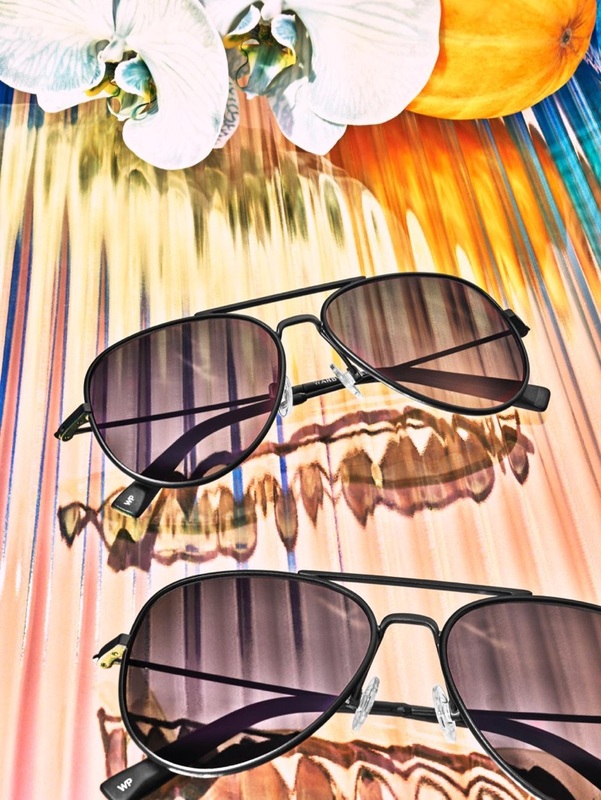 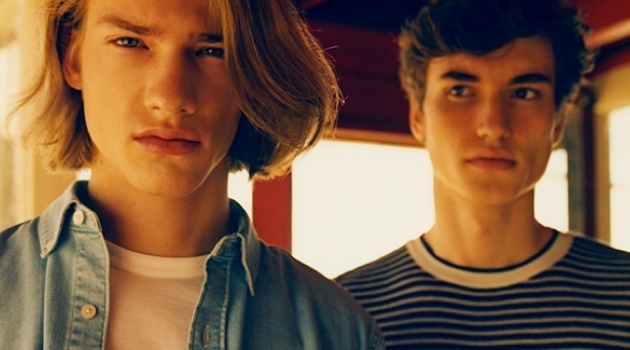 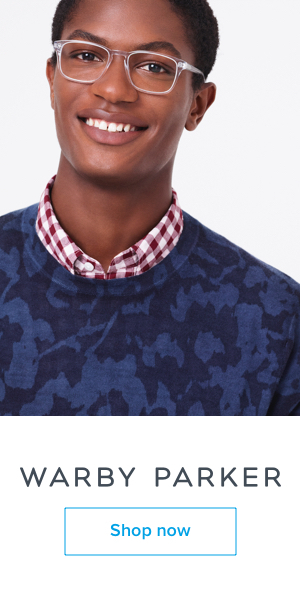 Ready for the sunny days of summer, Warby Parker delivers its Raider and Fisher styles. 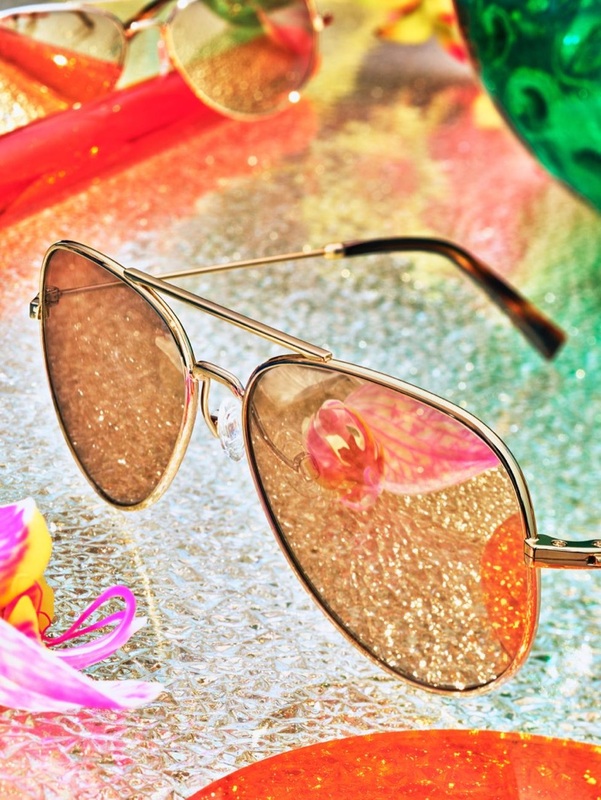 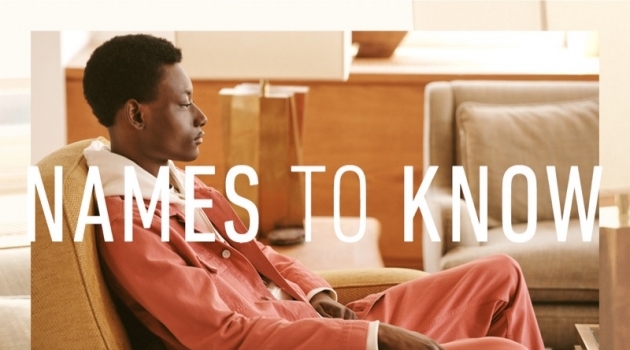 The eyewear comes in a variety of hues, which range from crimson and green to gold. 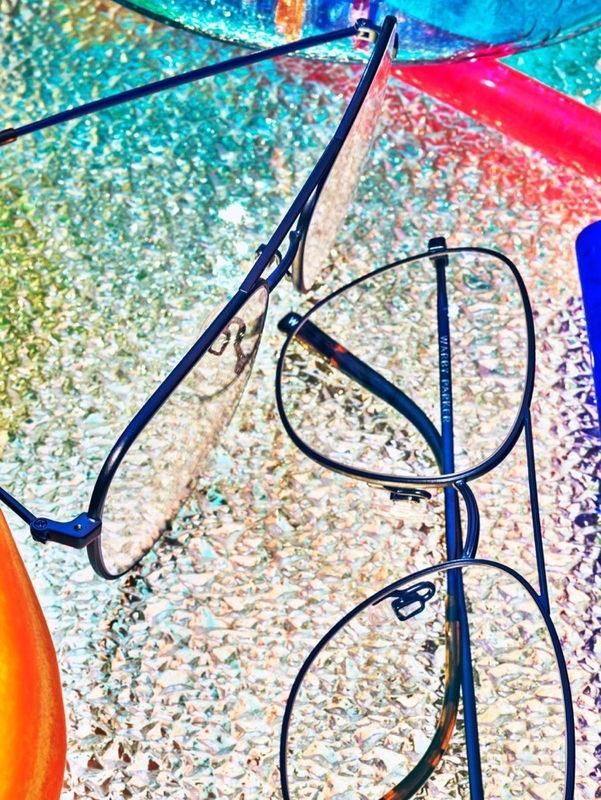 Explore Warby Parker's aviator glasses below and shop the selection at WarbyParker.com.